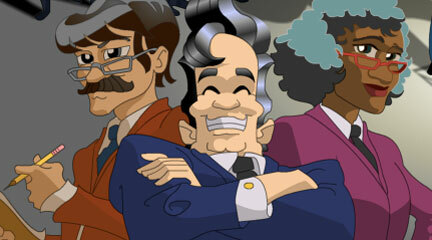 Drill students on the constitutional amendments with this engaging game. 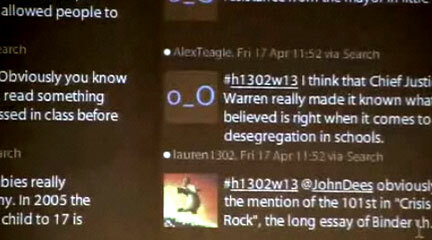 Professor Dr. Monica Rankin uses Twitter to make student participation easier in large classrooms. 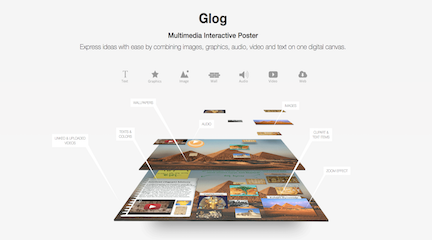 Glogster—a "posterboard" creator for the digital media age. Immerse your students in the 1770s with this online game. Print documents free of ads, hyperlinks, and other visual clutter.